Beautiful Mc Millin 4 bed / 2.5 bath single story home in the North West Pheasant Ridge subdivision. This home includes a dedicated living, dining, and family room with fireplace. The kitchen has an open floor plan connected to the family room. You also have a huge dedicated office with a access from the front walk way. Located close to Lions Park, schools, and shopping. 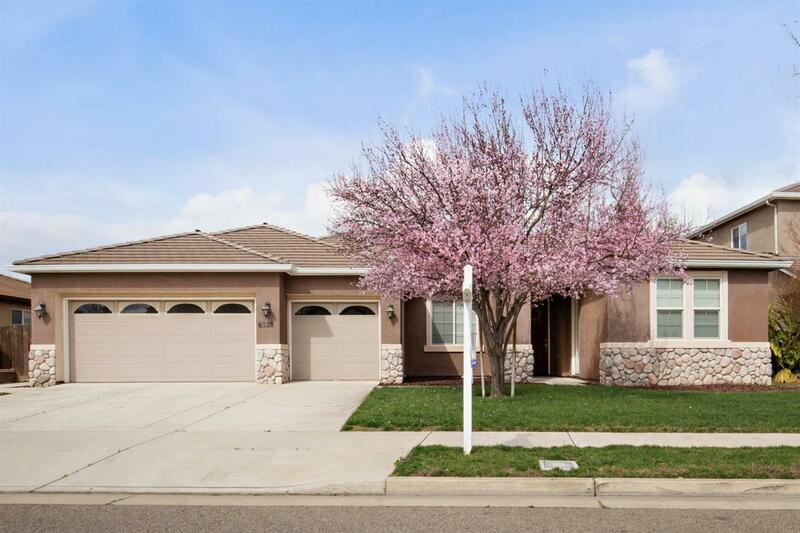 Listing provided courtesy of Anthony Perez of Re/Max Visalia.